The electrical or hydraulic part which helps cool the engine compartment. 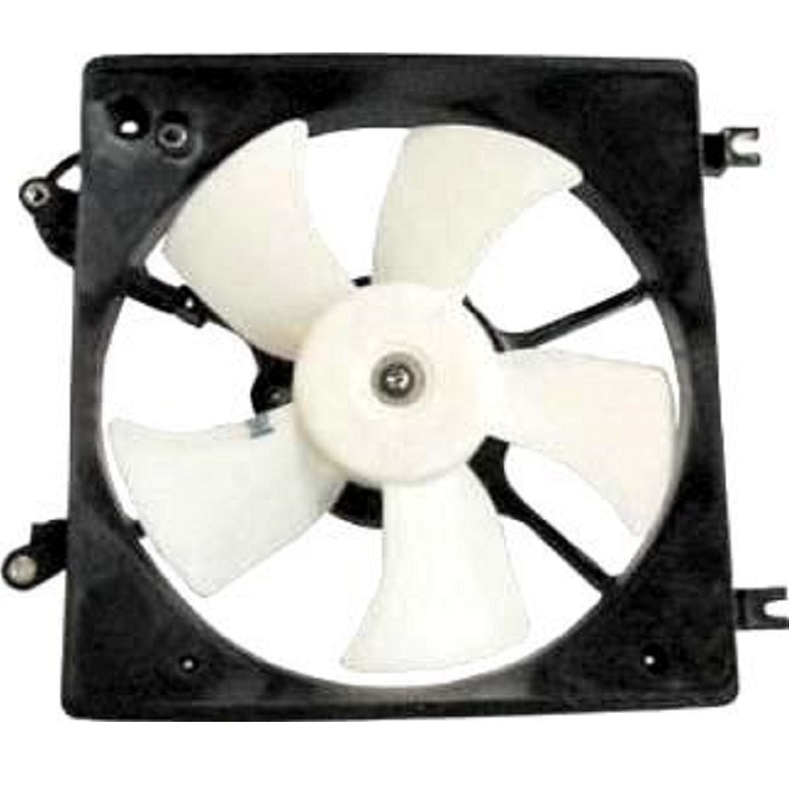 These fans are generally mounted onto the radiator and/or condenser. Clutch type fans are not found in this category, see Fan Clutch instead. Dual fan assemblies may incur additional shipping charges due to their size and nature.